Some genuine classics on the telly this evening! The weather has picked up, but we're still a fair bit away from the weekend. These are the best options for your night in! Almost reason enough to clock out of work an hour early. 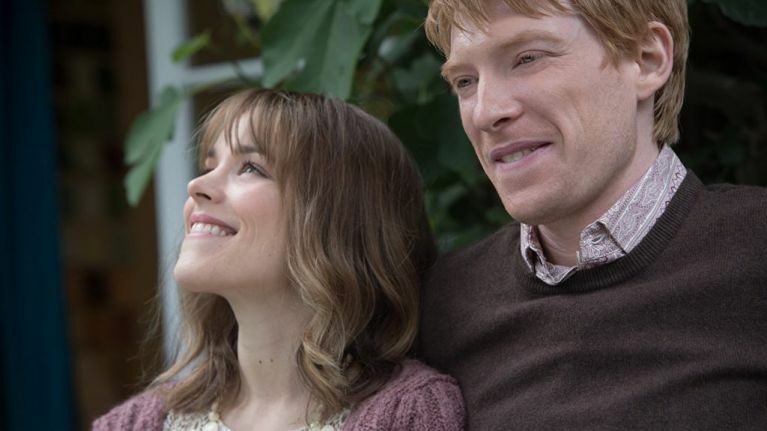 Domhnall Gleeson and Rachel McAdams fall in love, but Domhnall's dad (Bill Nighy) reveals that he has genetically passed on the ability to travel through time. A sci-fi rom-com, but if you can make it all the way through this movie without balling your eyes out, then you are stronger than we are. 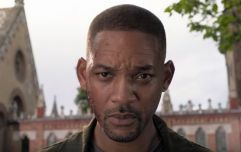 Directed by the late great Tony Scott, written by the guy behind Lethal Weapon and Kiss Kiss Bang Bang, this has Bruce Willis as a former Secret Service agent who is hired to protect a pole dancer (Halle Berry), but when she is killed, he teams up with her boyfriend (Damon Wayans) to find her killers. The final chapter in the movie series, the first of which was recently voted the worst movie ever made. That is painfully incorrect (some of these movies are bad, but not THAT bad), however the final one is absolutely BONKERS, and almost a bit of fun, if you can believe that. Ben Affleck, Vin Diesel, Giovanni Ribisi and more star in this tense thriller about a group of young jocks who attempt to become overnight millionaires in the high-stakes world of stockbroking. This was basically Wolf Of Wall Street before Wolf Of Wall Street was a thing.